Investment gurus and talking heads who appear in the business media love to talk about their best stock ideas. Not many like to talk about their worst ideas. What do you think is the number one trait of an outstanding portfolio manager or research analyst? In my books, it’s humility. The ability to understand that you’re human and likely to be wrong 40%-50% of the time. Venture capital investor Howard Lindzon is one of those humble people who prefer to talk about the losses more than the wins. A recent blog post of his reminded me of this fact. “I am wrong all the time. It is painful. It is worse when I actually have shared the idea. I come clean here when my ideas shared here go wrong,” Lindzon wrote. “It is amazing how forgiving people are and more importantly how much better my investing has gotten. Lindzon’s post reminded me that it’s a good time of the year to start reminiscing about 2018. In particular what went wrong this past year. I made some right calls in 2018, but I also made some terrible ones. Today, I’ll to go over my seven worst stock ideas of 2018. It’s fair to say that no one could have predicted back in January that JD.com (NASDAQ:JD) CEO and founder Richard Liu would be embroiled in U.S. legal troubles as we head into the final weeks of 2018. The reason I’ve put JD on my list of worst stock ideas of 2018 has nothing to do with the fact it’s down 47% year-to-date through Nov. 12 and everything to do with my suggestion that JD stock has more upside than Amazon (NASDAQ:AMZN), arguably the most dominant company in America. In my defense, I did say in my January article that if you can own both, you should. However, now that Liu’s revealed a potentially troubling side, I can’t emphasize enough that this will affect JD.com’s business, especially if charges are laid, and he’s subsequently found guilty. Liu is the heart and soul of its business. 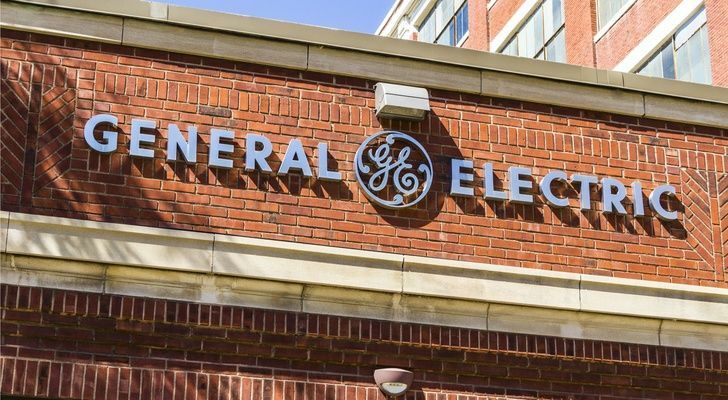 My selection of General Electric (NYSE:GE) in early January as one of ten stocks that could surprise in 2018 was more wishful thinking than anything else. Little did I know that GE stock would go on to lose more than half its value over the next 11 months, get kicked out of the Dow Jones Industrial Average in the process, and ultimately have CEO John Flannery walk the plank after only 14 months in the top job. Where I erred in naming GE a surprise stock of 2018 was in considering the possibility that GE could rebound from all the negative momentum. Sometimes a falling knife is just that. One area of the economy that I believe I have a pretty good handle on is the retail industry. My wife’s worked in it her entire career (20+ years) and I tend to understand what it takes to be successful in retail. So, the fact that I picked J. Jill (NYSE:JILL) as one of the 10 Best Stocks Under $10 in March 2018 is especially disappointing. 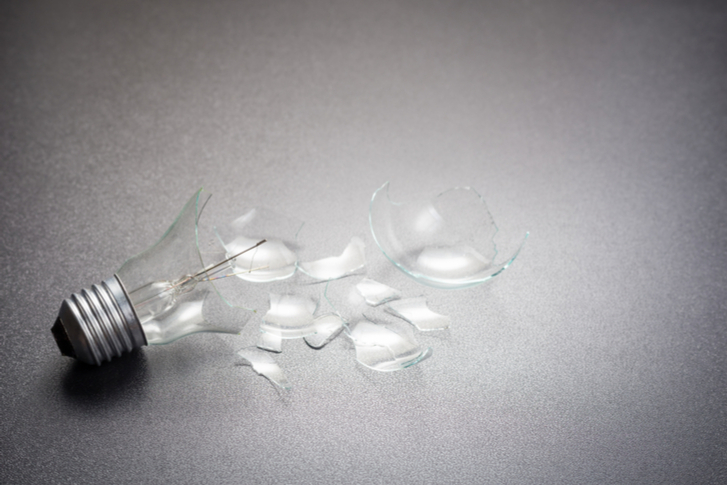 Not only was it taken public in March 2017 by a private equity firm — the kiss of death for any retail company — it also delayed its Q4 2017 results by two days around the time I wrote the article, often a warning sign that something’s run amok. The problem turned out to be some glitches in its e-commerce business that would affect its forecast for Q1 2018. 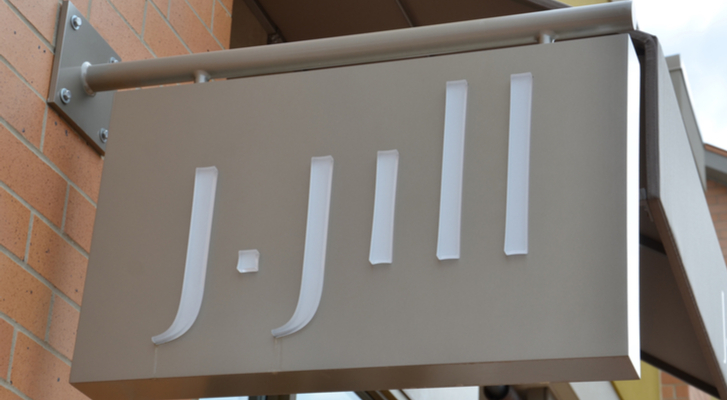 As a result, J. Jill reported that its same-store sales would fall by mid-single digits in the first quarter, a disaster given same-store sales in the fourth quarter increased by 8.9%. JILL stock fell by 35% on the day and it’s had a tough time recovering ever since. Near $5 today, I have no desire to recommend it a second time. The sign of any good investor is someone willing to admit when they’ve been wrong about a stock. For me, Advanced Micro Devices (NASDAQ:AMD) is an example where I’ve been turned from a bear to a bull in less than a year. 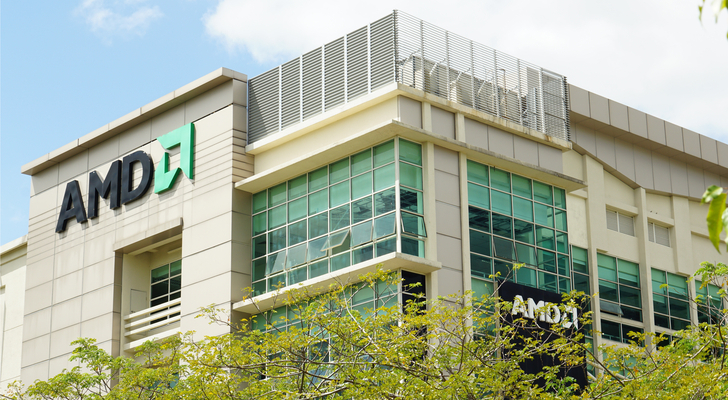 Back in early March, I compared AMD and Retail Properties of America (NYSE:RPAI), two stock with market caps of $2 billion or more and trading around $12. At the time, I recommended investors go with the REIT because of its 5.5% dividend yield and the fact its business was starting to turn the corner after losing some retail tenants in 2017 due to bankruptcies, etc. Naturally, RPAI has gone sideways in 2018, while AMD shot up to $34.14 during the summer before falling back into the high teens. In late September, while AMD was still trading in the low $30s, I suggested that it could hit $40 by March 2019. Of course, we know that’s not likely to happen with only four months in which to double in price. For me, the error wasn’t picking AMD at $30 … it was not picking it at $12 when its business was apparently doing well. If you’ve owned Wayfair (NYSE:W) since the beginning of the year, you’re up 14% year-to-date through Nov. 12, more than ten percentage points better than the S&P 500. If you’ve owned it since its October 2014 IPO, you’re up 216%, more than four times the index. The basic premise of my March 27 call — that Wayfair will never make money — still applies. The latest news about how much it’s spending to capture customers, suggests it could have financial problems sooner rather than later. Wayfair spends $196 in advertising on obtaining a new customer. Wayfair customers spend an average of $443 per year. That’s not an impressive return on investment. I doubt Amazon spends that much for so little. The problem that I have with my sell recommendation is that I was confusing a lousy business model with a bad stock. Until investors get off the momentum train that is W stock, my dire predictions will fall upon deaf ears. Don’t get me wrong, I wouldn’t buy its stock in a million years, but that doesn’t mean you shouldn’t. I don’t spend a tremendous amount of time talking about emerging markets or ETFs so my picking the Columbia Emerging Markets Consumer ETF (NYSEARCA:ECON) doesn’t come close to being one of my worst stock ideas of the year. 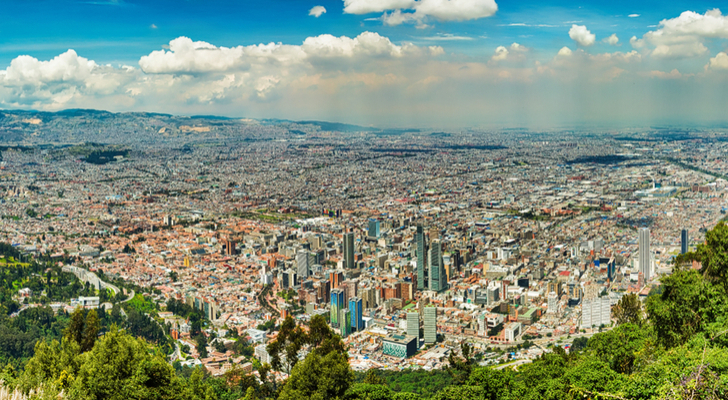 Nevertheless, I still believe it deserves to be on the list because in recommending an emerging markets ETF, I got away from my strength in North American equities. The other mistake I made on ECON is that it’s partly a consumer discretionary fund and partially a consumer staples fund. You can’t be all things to all people. I really should have recommended a global or North American ETF that invests in either consumer discretionary stocks or consumer staples stocks, but not both. I’m a big fan of Phil Knight’s, so it was hard for me to recommend in May that investors stay away from Nike (NYSE:NKE) stock. In 7 Consumer Stocks to Sell Now, I failed to remember two key things about investors: One, we have short memories, and two, most investors are still pretty amoral despite the rise in socially responsible investing and aren’t concerned about the poor corporate culture at Nike. Shareholders want to see Nike do it. Profits and losses are all that count in their playbook. Since I wrote this article, NKE stock is up 8%, despite October’s carnage to vast swaths of stocks, including Nike, which lost 11% in the month. Nike always prevails when it comes to the sports business. Always. 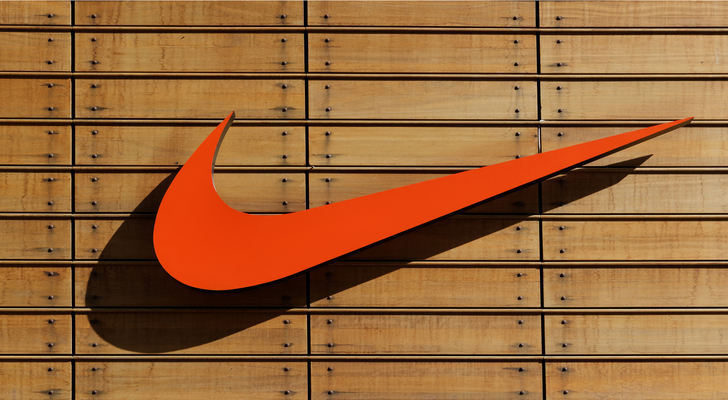 If there’s one stock that investors shouldn’t bet against, it would be Nike. Article printed from InvestorPlace Media, https://investorplace.com/2018/11/seven-worst-stock-ideas-2018/.